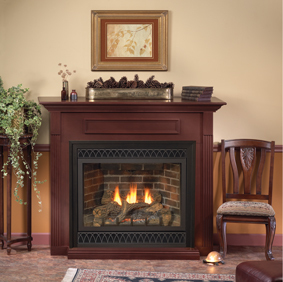 It could be over welming when looking at fireplaces, there is some many styels, looks vent free and vented. We would recomend to get a few ideas and looks you might like then have a person that has been in the fleild and that has seen alot of differnt looks. If a comapny is trying to sell you on one item we would say that is what they like not you. 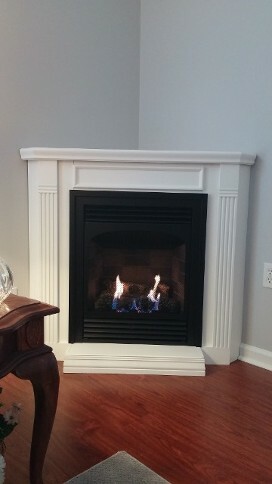 Make sure you ask alot of questions about vent free and vented fireplaces. There is alot of differences between the too. Get all the facts about vent free and vented what might be good for your home might not be good for someone elses home. 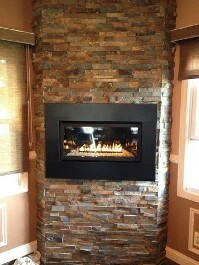 Maybe your remodeling your home and you want to up grade to a contemporary look. We have a nice line of contemorary looking units vented or vent-free. 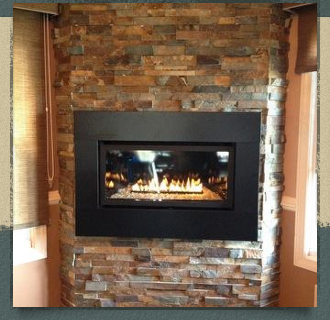 Linear burners are a nice way to bring out a really nice look to your home, Also heating as well.